One half of Benriya, Worick is the more personable and communicative partner. He presents himself as fairly happy-go-lucky, but can be serious when a job is on the line. 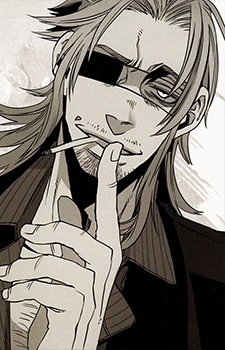 Worick works as both a freelance gangster and gigolo in order to pay the rent. In chapter seven it is revealed that he has exceptional recall abilities. He is the second son and only surviving member of the influential Arcangelo family. His partner in crime is Nicolas Brown. When there's a fight to be had, you definitely want some buddies guarding your back. Here you'll find fifteen anime where gangs are part of everyday life!